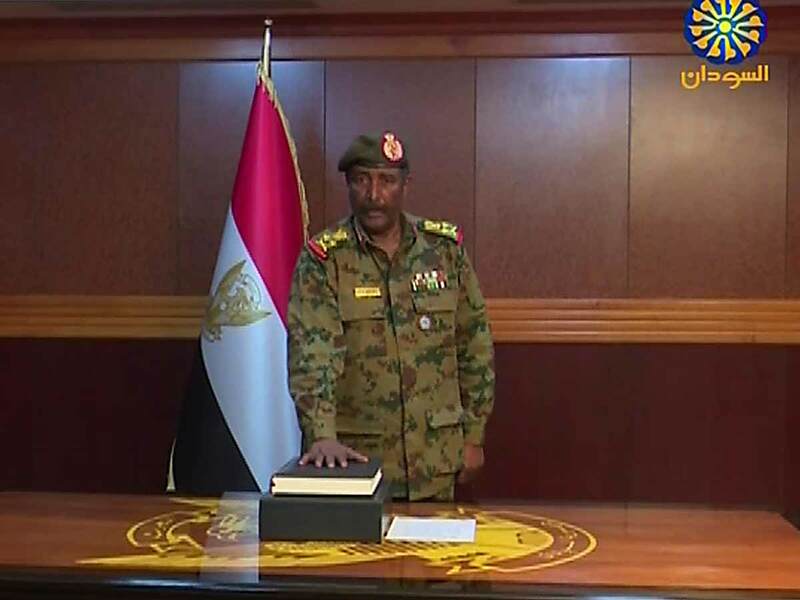 Abu Dhabi: President His Highness Shaikh Khalifa bin Zayed Al Nahyan has directed to communicate with Sudan's transitional military council to explore the prospects of accelerating aid for the brotherly people of Sudan. The UAE welcomed the appointment of Lieutenant General Abdel Fattah Al Burhan Abdelrahman as the new head of the transitional military council. In a statement on Saturday evening, the Ministry of Foreign Affairs and International Cooperation described the development as a "step forward reflecting the ambitions of the brotherly people of Sudan towards security, stability and development."